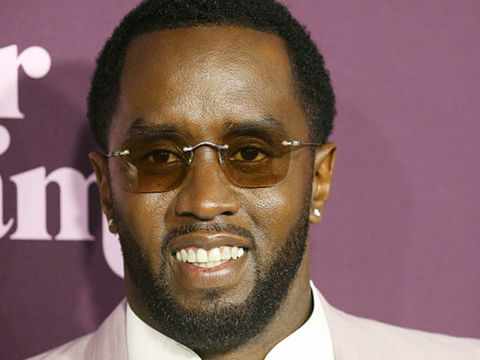 Over the past five years, we’ve seen these reality stars go from shots to sippy cups, poufed hair to pacifiers, and from clubbing to cuddling. 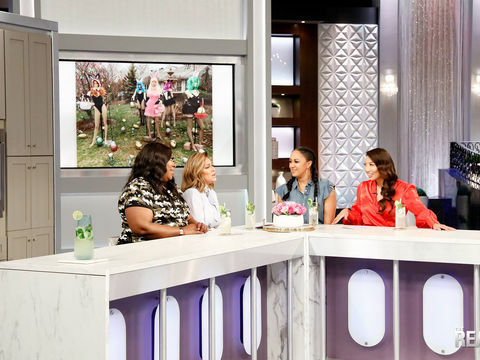 During their visit to “The Real,” Snooki & JWoww open up about transitioning from their shore days to motherhood. 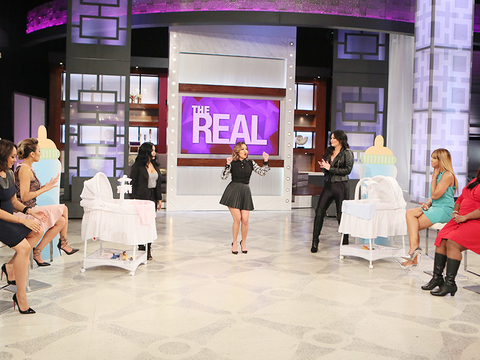 The “Snooki & JWoww” stars show off their mommy knowledge in a fun game of Baby Charades. If Snooki & JWoww could redo anything from their “Jersey Shore” days what would it be? 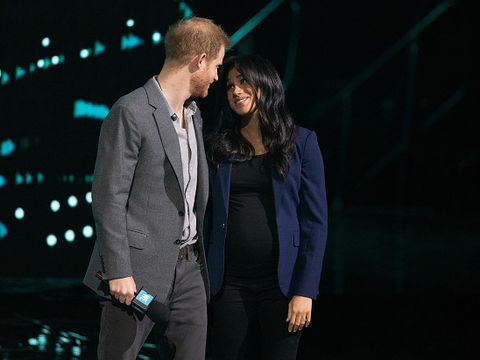 The reality stars chat it up about their biggest regrets and most embarrassing fashion moments, during this REAL moment. Meet Officer Marchello Bradley, who raps to raise money for kids to go to college. 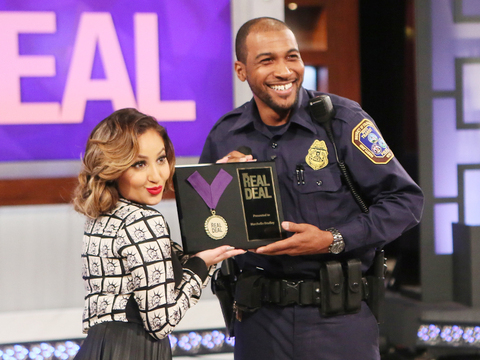 After spitting his rhyme, the hosts present him with The Real Deal Award! Check it out!